jiTalent-A powerful tool to recruit best candidates and build great teams. How AI can Help in Better Talent Management? How Delay in Recruitment can Harm your Organization? Ever wondered that instead of putting your maximum efforts to carry out HR tasks, you still don’t get desired outputs? Is there anything you are doing wrong or missing out? Maybe not. But there are many such aspects that play a vital role in the hiring process which we are unaware of. Only hard work doesn’t hold the key to success, present time demands some smart tactics and latest technology trends too. 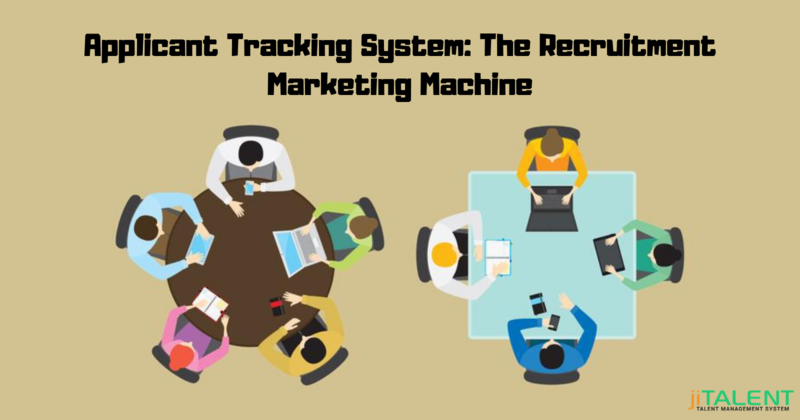 With the expansion of technology, we have found automated software which can just transform the HR tasks completely. Regardless of whether a customer enjoyed shopping at a specific store is unquestionably connected to the experience with the employees in the store. 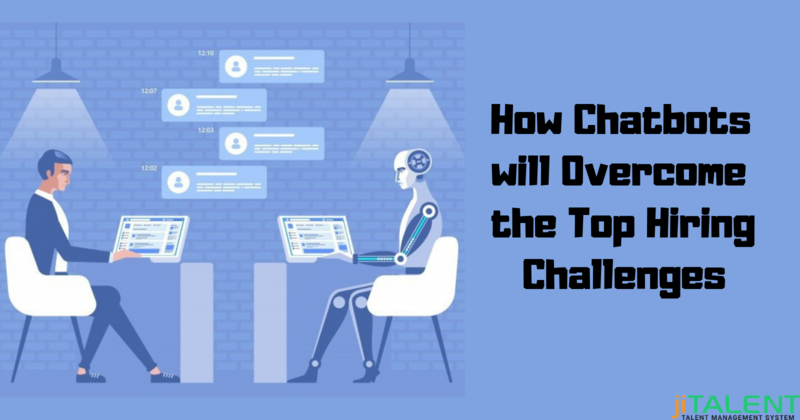 In addition to this, online competition has caused an expansion in the standard of customer service that is now required, with consumers heavily researching their purchases, comparison shopping and seeking convenience. It is now more vital than ever for the HR function of retailers to create and support a company culture that grasps a positive shopping experience for each customer. Noticeable Impact of GDPR on the HR Industry! 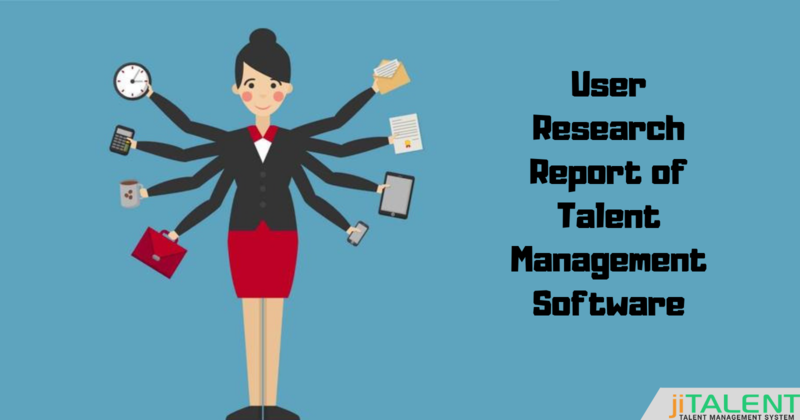 jiTalent allows organizations to manage their complete talent acquisition process within a single platform.